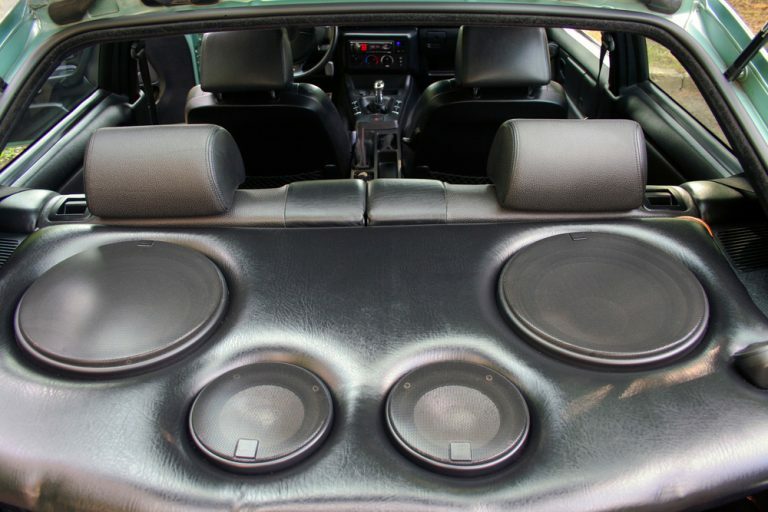 The factory speakers that come as standard in most cars are, frankly, not up to much. 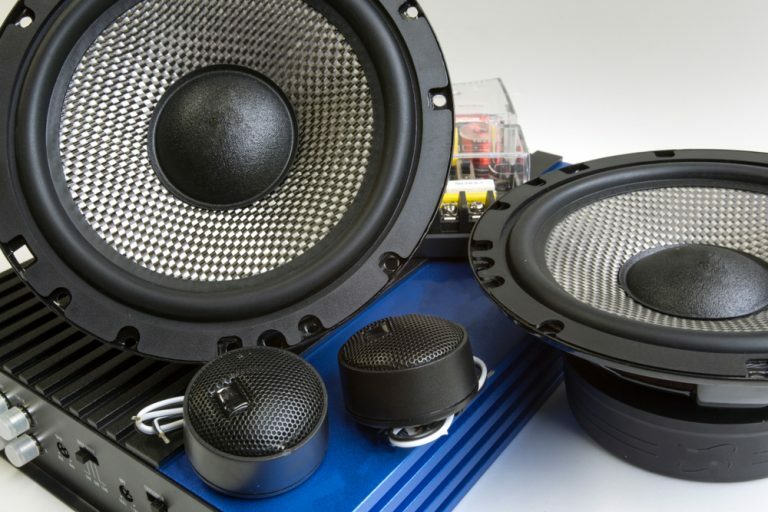 If you need a higher quality of sound as well as a bit of extra power that will allow you to really pump out your music, a first step might be installing an upgraded set of speakers. 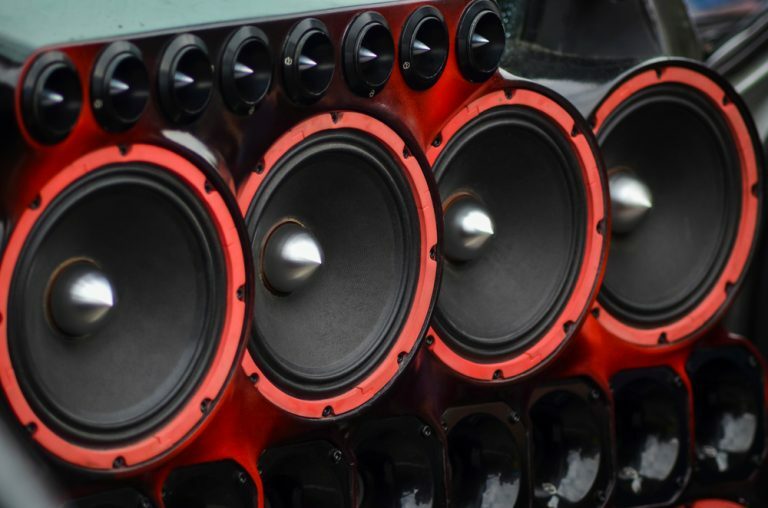 This is the most inexpensive way to give your car’s sound system a quick and noticeable boost – and if that sounds like the solution you’re looking for, here are our picks for best 4×6 speaker. If you are looking for a set of speakers to install as an upgrade on a factory setup but prefer something at the lower end of the price range, these 4”x6” speakers from Pyle are among the best you will find. They are rated at 240 watts peak or 120 watts RMS, highly impressive power output at this price point. They have an impedance of 4-ohms and are specially designed to perform well with the kind of undersized wires that are normally found in modern vehicles. Although these are among the most inexpensive speakers you can buy, they still have plenty of features that ensure they deliver a very respectable quality of sound while also outlasting other speakers in this category. The striking blue cone is poly injected for extra stiffness while the 1” voice coil is designed to resist high temperatures and high wattages. They also feature a 20oz magnet and a butyl rubber surround that is built to combat fatigue while extending the speakers’ life. As far as the sound quality is concerned, you really couldn’t ask for more from a set of speakers this inexpensive. They perform as well as you could reasonably expect, giving you good bass, smooth mids, and clear highs. Of course, with such a low price tag, you shouldn’t expect top-end quality, but that’s not what these speakers are intended for. 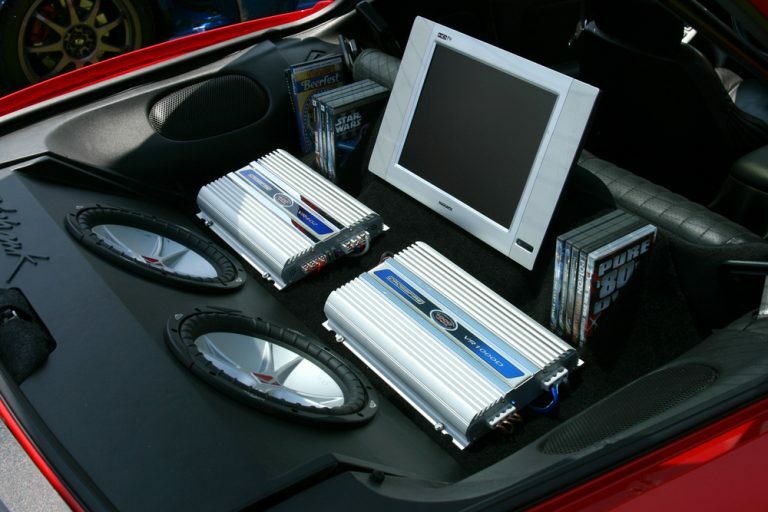 A great option for a budget-friendly upgrade on a factory system that will give you noticeably improved sound quality in your car. Highly recommended if you want to improve your sound system without breaking the bank. For some people, buying quality products from well-known and trusted brands is more important than just raw power coupled with the cheapest price. If that sounds like you, these two-way speakers from Rockford Fosgate could be well worth checking out. They are rated at 70 watts peak or 35 watts RMS. While this might not put them among the loudest speakers on the market, they make up for it in build quality as well as quality of sound. They include a rugged mineral-filled, polypropylene injection-molded cone with a butyl rubber surround. These features help produce a crisper, clearer sound while at the same time ensuring these speakers will be with you for a good long time to come. They also feature a PEI dome tweeter with built-in crossover – the Integrated Concealed Crossover is incorporated into the speakers, giving them a cleaner, more attractive look when installed. One thing we like is the Flex Fit Basket. Not all cars are the same, and sometimes it can be awkward to fit new speakers – but this feature gives you extra flexibility while also allowing you to manage the sound stage for an improved listening experience. 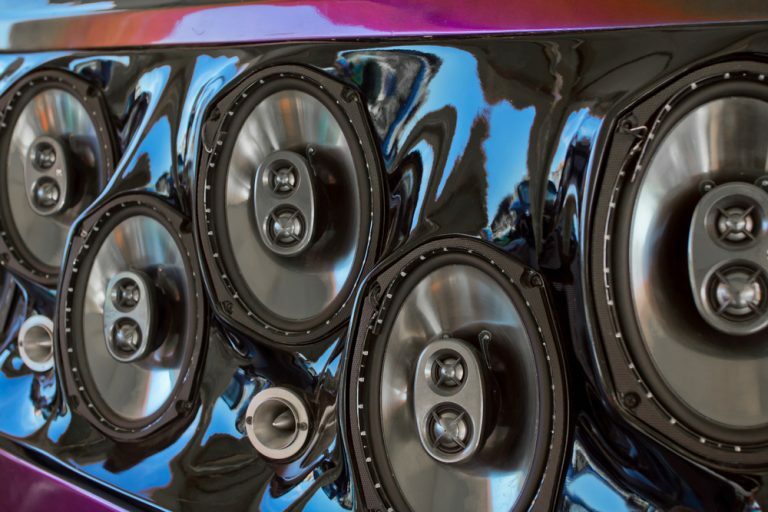 With over 30 years of experience, Rockford Fosgate is one of America’s best-loved car audio brands. If you are looking to install a quality set of speakers that will blow away the factory speakers you had before, these should be on your radar. Kicker is another company that has been in the car audio game for a long time, and as the name suggests, Kicker speakers are designed to give a powerful boost to the sound levels your onboard stereo setup can produce. These speakers might look diminutive, but don’t be fooled by that – because they can really hold their own. If you only consider the size of these speakers and the price tag, you will be surprised by the sound levels and quality they can deliver. In terms of hardware, they feature a polypropylene woofer with a ½” PEI domed tweeter. They are 4-ohm speakers and have a frequency range of 50-20,000Hz. Peak power is rated conservatively at 240 watts while the RMS rating is 120 watts. 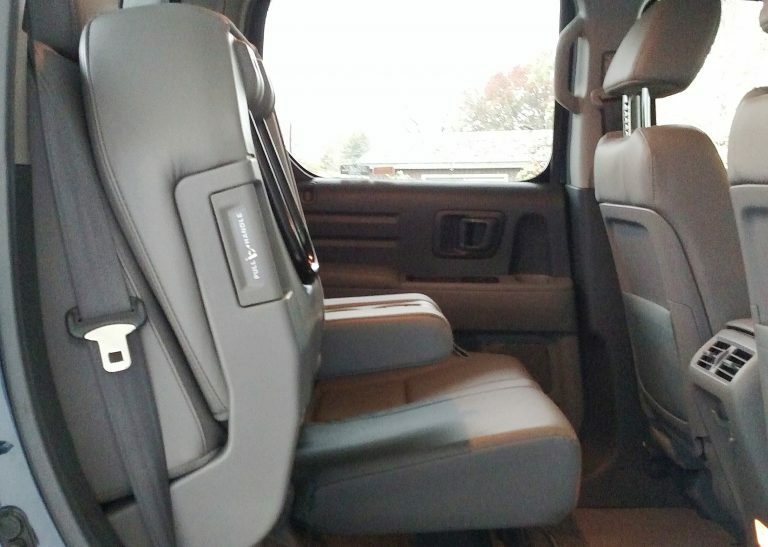 They are easy to install and, depending on your vehicle, will require minimal modifications. Anybody with even a basic idea of how to mount speakers will be able to have these wired in in no time. Once installed, you will instantly hear a big difference compared with basic stock speakers that come as standard in most cars. Even if you run these speakers through a basic factory radio unit, the improvement will be huge. Kicker is known for producing speakers that give you great bang for your buck and that can pump out good levels of high-quality sound. If you are looking for a significant upgrade in the affordable mid-range bracket, these could be an excellent choice. Another big name in the world of car audio is Skar, and these affordable yet high-quality speakers are a solid product from this top brand. 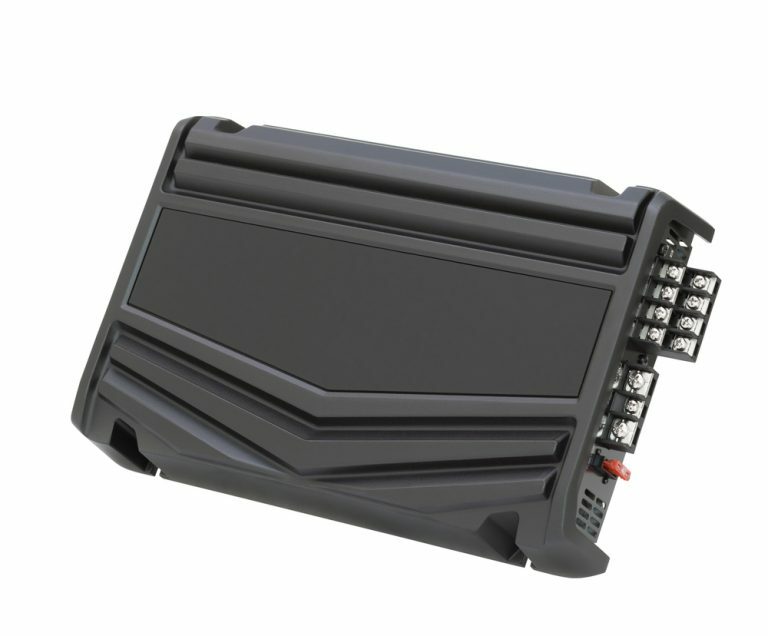 They are rated at 120 watts peak as a pair or 60 watts RMS, providing a decent amount of power for your in-car sound system. These speakers have an impedance of 4 ohms and feature a 1” copper voice coil. They also boast a pulp fiber cone and butyl rubber surround for extra durability as well as enhanced sound production. Frequency response is 110-20,000Hz. Where these speakers really stand out in in the quality of sound they can deliver. Although they are at the lower end of the price range, they offer exceptional sound, allowing you to hear the music the way the artists intended it to be heard. Another feature of these speakers that helps them deliver excellent sound is the soft silk dome tweeter, which allows them to produce exceptionally clear and crisp sound in the higher frequencies. Even if you run these speakers off a standard factory radio unit, you will instantly notice a big improvement. However, if you link them up to an amp, you can look forward to a significantly improved listening experience. Again, with a set of speakers at the price point, you can’t expect audiophile-level sound – but for most people, the sound quality will easily meet your expectations, improving your in-car listening experience considerably. Pioneer is a brand that quite literally has been a pioneer in developing high-quality car stereo equipment, creating products that combine reliability, great sound reproduction and a very reasonable price tag. If that’s what you need, these two-way speakers are worth a look. They are rated at 200 watts per pair at peak – or 60 watts RMS. As with all Pioneer products, they benefit from superior build quality and incorporate a polypropylene mica cone woofer and a rubber coated cloth speaker surround. They also include a 13/16” piezoelectric tweeter for extra-crisp and clear high notes, along with a ferrite magnet motor structure. The combination of all this hardware produces a very respectable level of sound quality and fidelity with little distortion, even when you turn up the volume and really push these speakers to their limit. 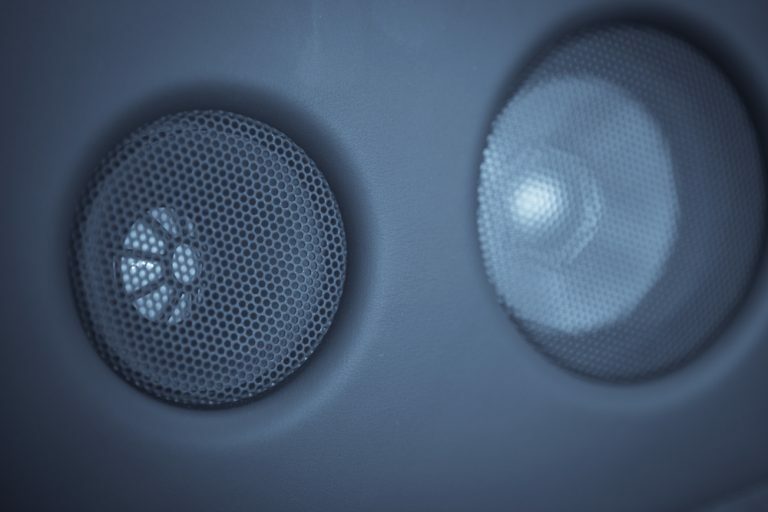 When you are buying new speakers to replace factory speakers or an old set that has been used to death, you need to understand what you can expect for the money you spend. If you want the kind of top-end sound quality that will satisfy even the most demanding of audiophiles, you need to be prepared to pay top dollar to get it. However, if you just want a big step up in sound quality compared to the speakers that come installed on cars as standard but you don’t want to burn a hole in your pocket, speakers like this set from Pioneer are exactly the kind of thing you should be considering. JBL speakers are always among our favorites due to their consistent ability to punch above their weight in terms of power and sound reproduction despite remaining firmly in the affordable price bracket. This pair of coaxial speakers fits comfortably into that tradition. They benefit from the usual high quality of build that you would expect from a set of JBL speakers and include carbon injected Plus One oversized cones that enable them to displace more air. This, in turn, allows them to produce deeper, more powerful bass than comparable speakers. The soft-domed tweeters also incorporate oversized voice coils designed for more efficient heat dissipation. This allows them to hit the high notes with impressive clarity and precision with little or no hint of distortion or fatigue. Finally, the carbon composite nonmagnetic baskets provide increased integrity, again improving sound fidelity and precision. These speakers have a low impedance rating of 3 ohms, making them especially well-adapted for installation with the kind of undersized wires commonly found in modern cars. This means they will be able to give optimum levels of performance as part of your upgraded onboard sound system. 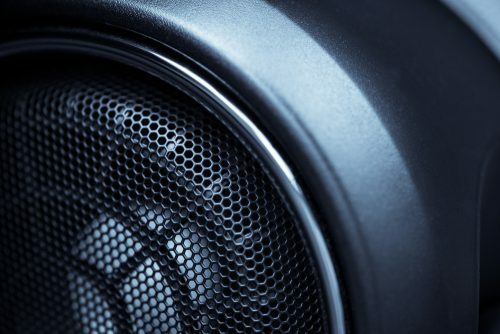 The 12dB/octave built-in crossover also ensures that the various frequencies are sent to the right part of the speaker, also improving sound quality. With JBL, you know you are buying powerful speakers that can deliver precise and accurate music, even when turned right up. If that’s what you’re looking for and you don’t want to pay any more than you need to, this is another speaker set you would do well to consider. This is another set of mid-range speakers that is designed as an upgrade to factory speakers and that will considerably improve your in-car listening experience. They are well-made and offer a high quality of sound reproduction, even at higher volumes. These speakers are rated at 135 watts peak or 45 watts RMS. They incorporate edge-driven textile tweeters for sharp and crisp highs. At the same time, they are also capable of delivering clean, hard bass that you will really feel. They have an impedance of 3 ohms, meaning they are well adapted to the kind of wiring usually found in cars. They will be able to give you the best possible sound quality for the sound system you run them off. These speakers are especially easy to install and will give your sound system a big boost, even if you run them with a regular factory car radio. 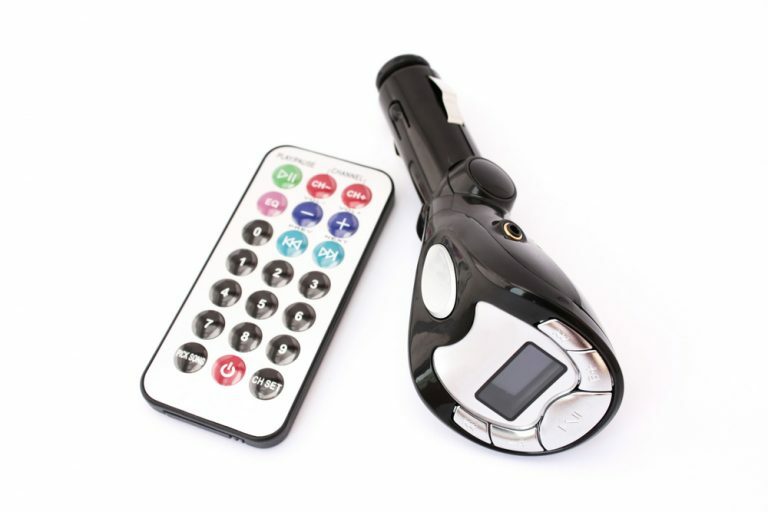 However, if you use them with an upgraded radio plus an amp, you will really hear what they are capable of. As we have already said for some of the other speakers we’ve looked at here, you need to understand what you can expect from a set of speakers at this price point. These are not high-end speakers that will give you the most perfect clarity of sound available – but if that’s what you want, you need to be ready to pay a lot more. What these speakers do give you is an excellent level of sound quality and a highly respectable level of power for the price. 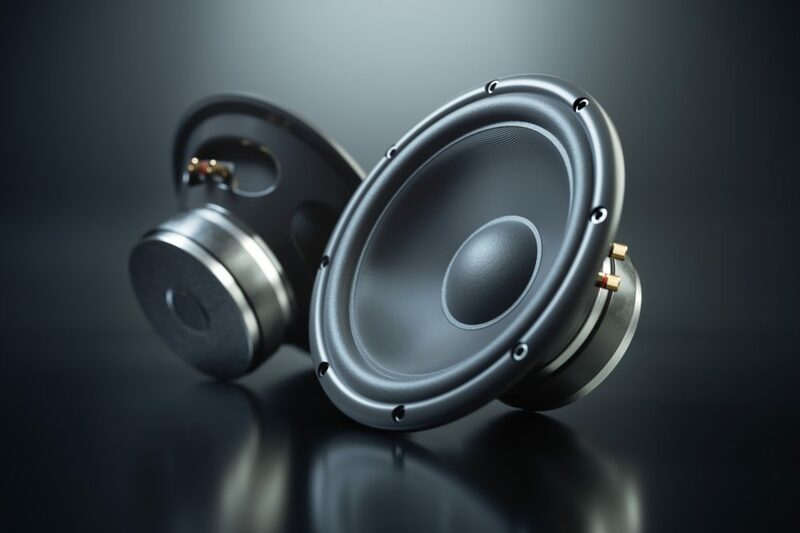 If you are looking to upgrade your car sound system so that it can deliver superior sounding music at even higher volumes, these would be a good pick. If getting great value for the money you pay is important to you, you could do a lot worse than installing a set of these Infinity speakers in your car. All the brands we have looked at here have reputations for making high-quality products that can deliver excellent sound reproduction at relatively affordable prices. Whether you are looking at the bottom end of the price range or prefer to spend a bit more for some extra quality, our selection of top picks for best 4×6 speaker would be a great place to start. 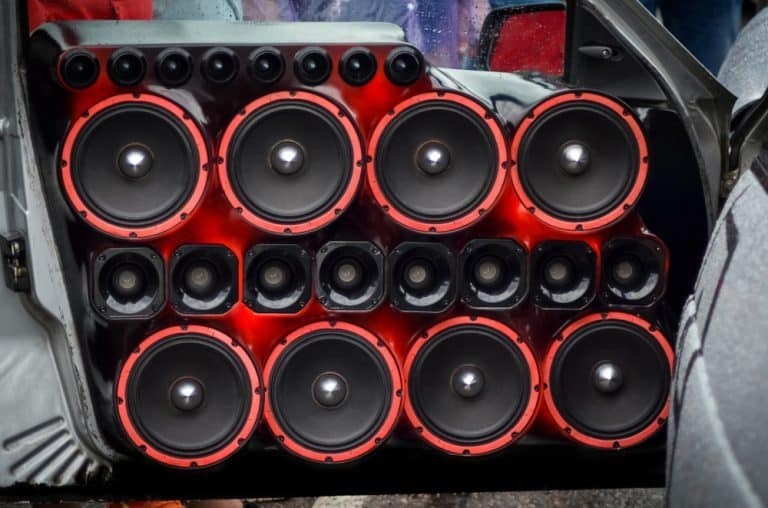 How Many Speakers Do You Need for Your Car?